Comfort is principal and founder of The Artemis Group, a strategic planning and marketing consulting firm for the wine industry. 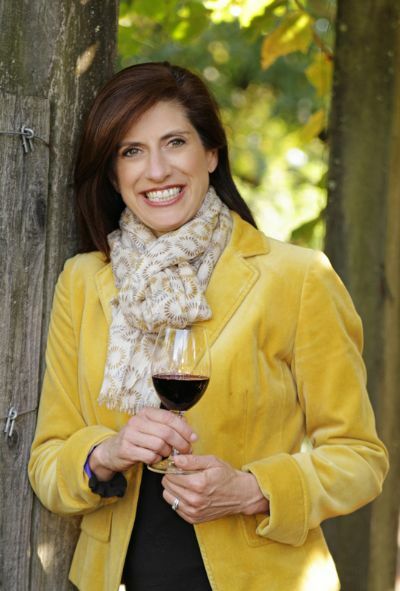 Previously, she held the position of President of Brack Mountain Wine Company, Executive Director of Sonoma County Vintners and senior marketing positions with Fosters Wine Estates, Southcorp Wines - The Americas, and Rosemount Estate. Earlier in her career, she held senior marketing positions with Macy’s West and The Art Institute of Chicago. Wine Institute is the public policy association of 1,000 California wineries and affiliated businesses that initiates and advocates state, federal and international public policy to enhance the environment for the responsible production, consumption and enjoyment of wine. The organization also works to enhance the economic and environmental health of California through its leadership in sustainable winegrowing and winemaking practices and a strong partnership with Visit California to increase tourism to the state’s wine regions. Since 1985, Wine Institute has served as the administrator of the Market Access Program, an export promotion program managed by the USDA’s Foreign Agricultural Service in which 170 California wineries currently participate. U.S. wine exports, more than 90 percent from California, is supported by 13 global representative offices that conduct marketing programs, a consumer website www.discovercaliforniawines.com in nine languages, social media campaigns in 18 countries, and educational tools and videos. For more information, visit: www.wineinstitute.org. Journalists requiring further information, or for image permission to accompany media coverage, should contact the Wine Institute Communications Dept.